Registration and briefing 10:00 am, 11:00 am the shotgun start. 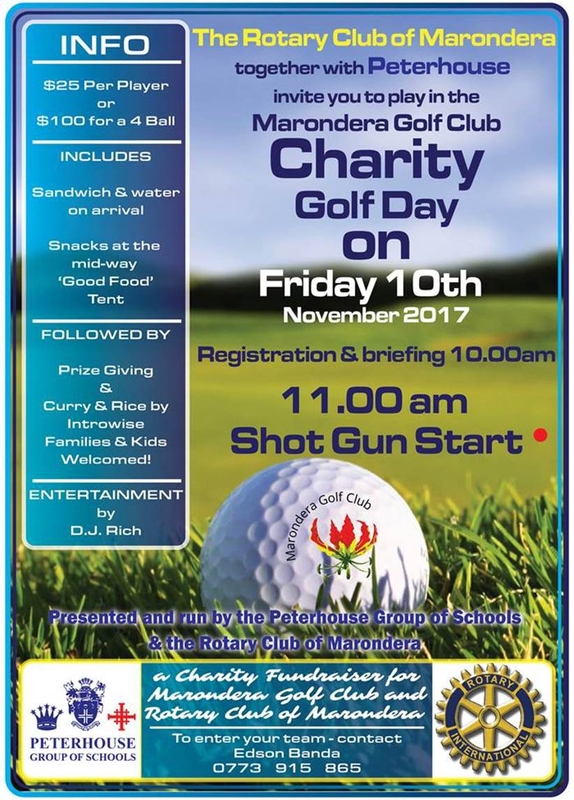 Presented and run by the Peterhouse Group of Schools and the Rotary Club of Maronedra. $25 per player or $100 for a 4 ball includes sandwich and water on arrival, snacks at the mid-way good food.